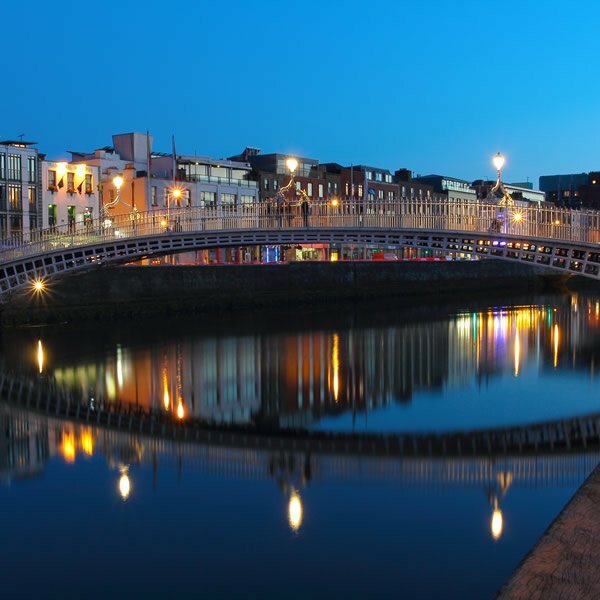 Dublin, Ireland was designated as World Design Hub 2015. In summary, this means a series of design events and activities to be held in Dublin and Ireland. Activities such as design exhibitions, conferences, workshops, symposiums, and awards will be available, in addition to networking opportunities and other initiatives that aims to create a better understanding of the design in the public. 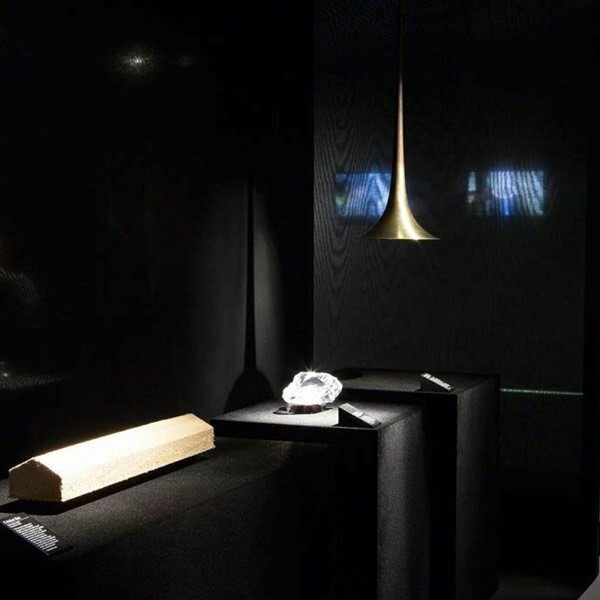 With the support of Irish Design 2015 – a year-long national and international celebration and promotion of the best of Irish design, craftsmanship and creativity – renowned designers from around the world will help to plan a varied schedule of events in Dublin. There will be exhibitions, workshops, festivals, talks and more, all based on design themes and designed to have a positive social, cultural, environmental and economic impact. The World Design Hub designation provides the ideal platform to promote the skills and talents of Irish designers to a worldwide audience. 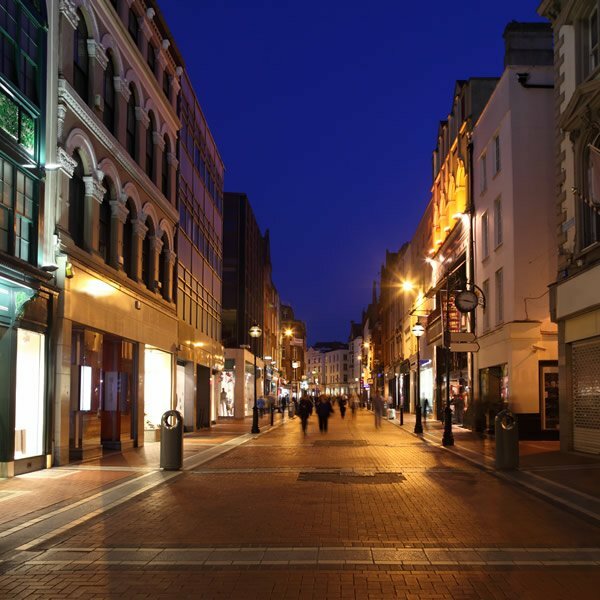 Irish designers will engage in an exchange of knowledge with international counterparts and gain access to new business and trade opportunities. 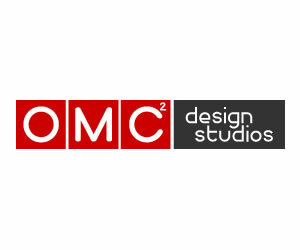 2015 is an exciting year for Irish design and an unprecedented opportunity to celebrate Irish design at home and abroad. It is a chance to build on the success of the thriving Irish design sector, create new jobs and opportunities and realize the full potential of Irish design to contribute to economic growth. 2) Showcase: Ireland’s International Creative Expo (January, Dublin) 3) IBEC Leadership Conference (February, Dublin) 4) Fresh Talent (March, Dublin Castle) 5) Hidden Heroes - The Genius of Everyday Things (April – June, Dublin Castle) – An exhibition from Vitra, Berlin, presenting thirty-six everyday items, telling their history and demonstrating the enormous significance they have today, both conceptually and economically. 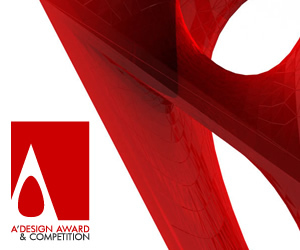 8) A’ Design Awards (October, Dublin Castle)- A premier annual juried design competition that honors the best designers, architects, engineers, design studios and design oriented companies worldwide. 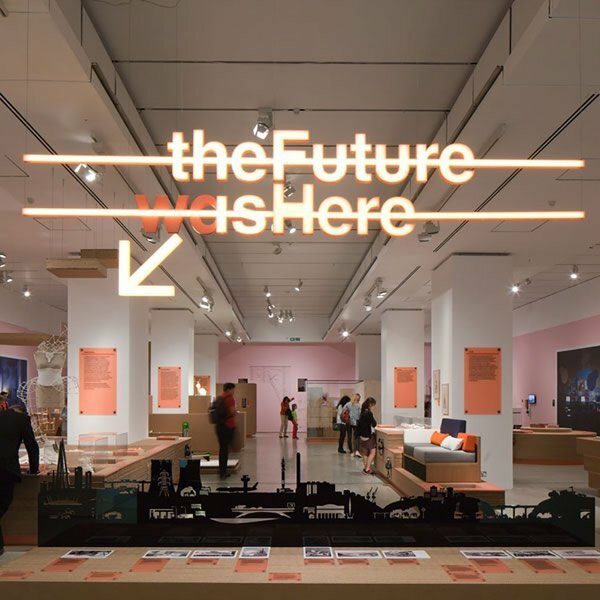 9) The Future is Here (November – December, Dublin) - An exhibition from the London Design Museum exploring how the boundaries between designer, manufacturer and consumer are blurring as we enter a brave new world of 3D printing and digital fabrication. 10) Portfolio (December, Dublin Castle) - An exhibition of contemporary work from the Design & Crafts Council of Ireland’s Portfolio programme, featuring makers who collectively demonstrate the high standards of design quality and technical skill required to produce unique, innovative objects. 11) Universal Design Conference (November, Dublin) and many others. 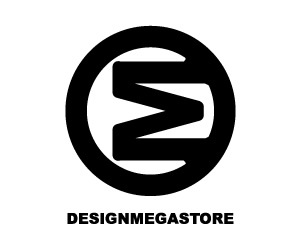 World Design Hub schema was established by IAD, International Association of Designers to promote cities worldwide through design for positive social, cultural, environmental and economic impacts. The World Design Hub designation is given to one city every year. Depending on the budget of each city, the size of the event differs, up to 40 prominent design events are held within the designation period. World Design Hubs are expected to invest in at least 10 design initiatives to improve socio-cultural and economic life through organization and sponsorship of the series of design events listed on the right, these events include but not limited to industry level conferences, academic symposiums, design exhibitions, networking events, workshops and international meetings. The WDH 2015 is held in parallel with ID2015. 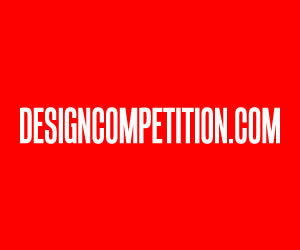 Irish Design 2015 is the start of a job creation journey exploring, promoting and celebrating Irish design and designers through events and activities on the island of Ireland and internationally. ID2015 aims to foster dialogue and collaboration. By encouraging investment in design as a key component of competitiveness and innovation, the overall objective of the initiative is to sustain and grow employment opportunities and sales and export potential for the Irish design sector into the future. Through two funding calls, ID2015 will be supporting a range of design activities and initiatives across Ireland. The first round is now open with closing dates on October 30th and November 4th 2014. The second round will open on March 30th 2015. Design disciplines include: Architecture and built environment; contemporary and traditional craft, costume and set design; design engineering; fashion; film, animation and motion design; food design; furniture and lighting design; gaming and ICT design; graphic and communication design; interior and exhibition design; organisational and service design; product and industrial design; textile design; web interface and interaction design. The ID2015 programme includes events across the island of Ireland, as well as activities and showcases at design weeks, fashion weeks and architecture biennales in international design capitals such as London, New York, Tokyo and Paris. 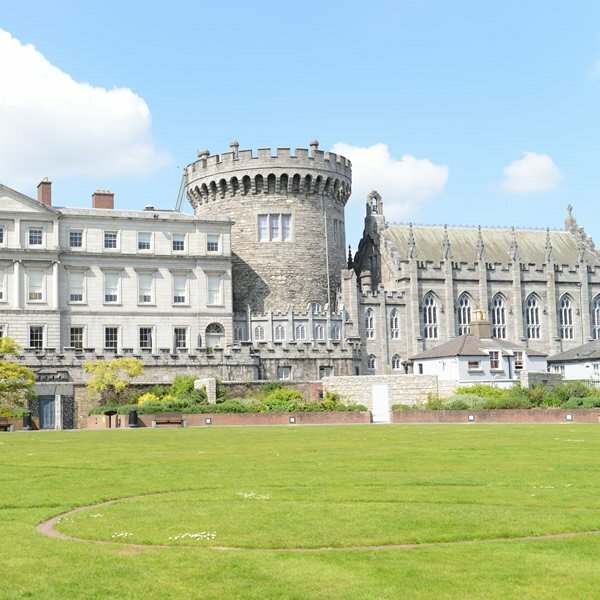 ID2015 is being convened by the Design & Crafts Council of Ireland, in collaboration with partner organisations on behalf of the Department of Jobs, Enterprise & Innovation, the Department of Foreign Affairs and Trade and Enterprise Ireland. Other benefits of WDH include events or activities that relate to: 1) Promotion of Local Industry 2) Design Forum 3) Design Museum 4) Public Spaces with Design 5) Design Sessions to Derive Growth 6) Design Incubator 7) Tradeshow on Design 8) Public Events and Workshops 9) Subsidy for Design 10) Art Festival and Concert and others. Mark your design calendars, amazing design exhibitions and events awaits the participants and guests who would be visiting Dublin and Ireland during the World Design Hub designation period, especially you should visit the Dublin Castle which will be hosting a series of design events and exhibitions, the castle is also an important landmark. The WDH initiative is backed by the International Association of Designers who has members from almost all countries, making it the Worlds' most diffused group for design. 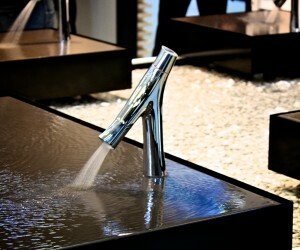 The ultimate aim of the Association of Designers is to promote design as a way to improve the quality of life of people worldwide by highlighting the very best design products, projects and practices. 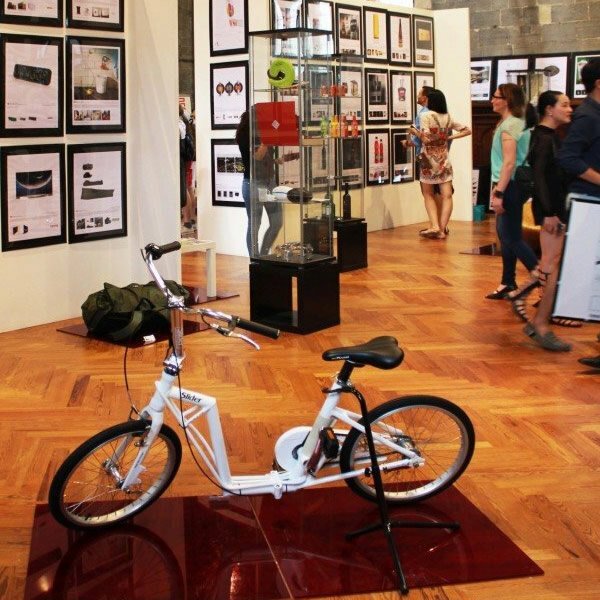 The A' Design Award exhibition will also be taken to Dublin, Ireland and design works from about 80 countries will be introduced to design enthusiasts and lovers. There would be hundreds of poster presentations plus prototypes, and products in market would be exhibited, this is a major exhibition that you must catch for sure. 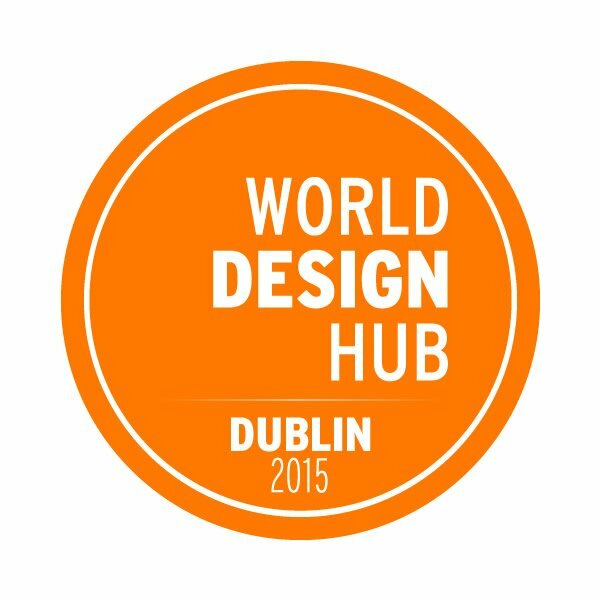 We are all looking forward to see other events and sub activities organized within the World Design Hub 2015 at Ireland. For a contemporary list of events and activities, refer to the World Design Hub website, or check the Irish Design 2015 pages which is more often updated with new content on exhibitions and features. This article was added on Wednesday, 29th of October, 2014 at 10.01 am by author Frank Scott Tags: world design hub, world design center, center of world design, WDH 2015 Dublin. Read our copyright policy here.